1) “Nishkinchananam Nrupa Yath Dhanam”- What is the wealth of great saints. 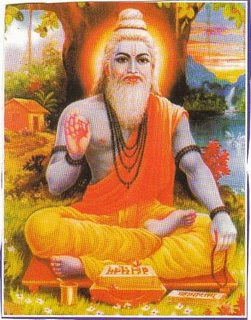 2) Brahma did penance to see SriVaikuntam. How many years of penance did he do? 3) What is meant by “Rahasyam”. What is meant by angam? 4) How many lakshanas does Bhagavatha purana. What are the lakshanas? 5) “ Eeshakathaha”- What is meant by it?